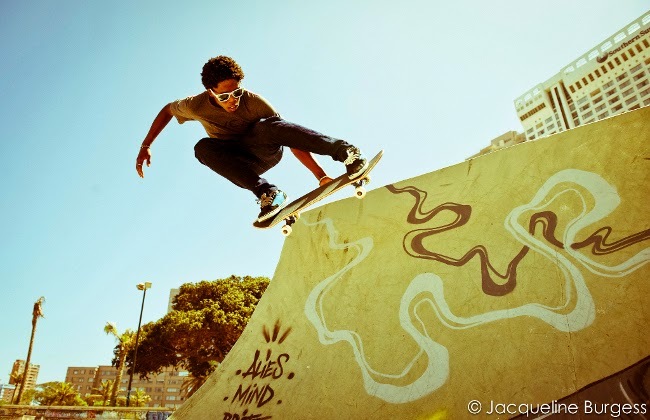 Boy living rough in South Africa turns out to be a pro-skater! If you can spare a few moments, it's worth watching this video to find out a bit more about Thalente. Thalente is a young boy who having suffered some traumas early on in his life became homeless aged 11 in Durban, South Africa. Having a strong connection with South Africa myself, I became intrigued. Turns out he is in fact a pretty incredible skate boarder - potential to go pro, in fact. He met the right people, and with a bit of time and effort to give someone else in life a hand, Thalente's journey has begun. Share his story.